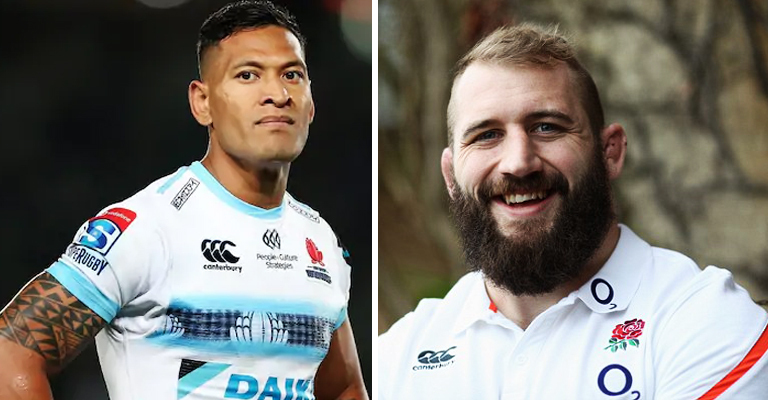 Israel Folau made headlines over the weekend for all the right reasons when he became Super Rugby’s all-time top try-scorer. But the Wallabies fullback is back in everyone’s news feed today for all the wrong reasons following another homophobic post. His post has angered many people online and his employers are far from happy. Folau recently signed a four-year deal with Rugby Australia worth a reported $4million, with reports suggesting he was warned about his social media behaviour during the negotiations. Brilliant from the Harlequins front-row.